Your eyes are as unique as your fingerprint. IGARD Centre in Singapore uses i.Profiler technology, including ocular aberrometry and advanced corneal topography, to produce your personalised i.Scription lenses. 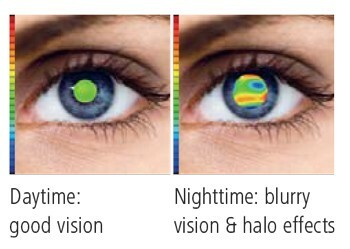 Manufactured by CARL ZEISS, the outcome is an enhancement to the quality of your vision, in particular at night or in dim lighting conditions, and an unprecedented level of visual comfort.